Today’s post features the Australian Skincare Phenomenon, MooGoo. “Finally an alternative to chemicals for troubled skin” I have quite sensitive skin, and I often get rashes from certain washing powders and things, so the idea of MooGoo really got me excited! I was very lucky to meet two of the lovely ladies that work behind the scenes for MooGoo whilst at the #nyLDNmeet. The presentation that they gave us, was kind of an eye opener for me. Personally, I have never really looked at the ingredients on the back of any skincare or beauty product, for some reason it just hadn’t ever crossed my mind, which now after having a little think about it, I have been very silly! In this relatively health conscious day we are constantly reminded to check what we put into our PHYSICAL bodies such as food and drink, but in fact, I rarely see anything about what we put ONTO our bodies. What is that all about?! 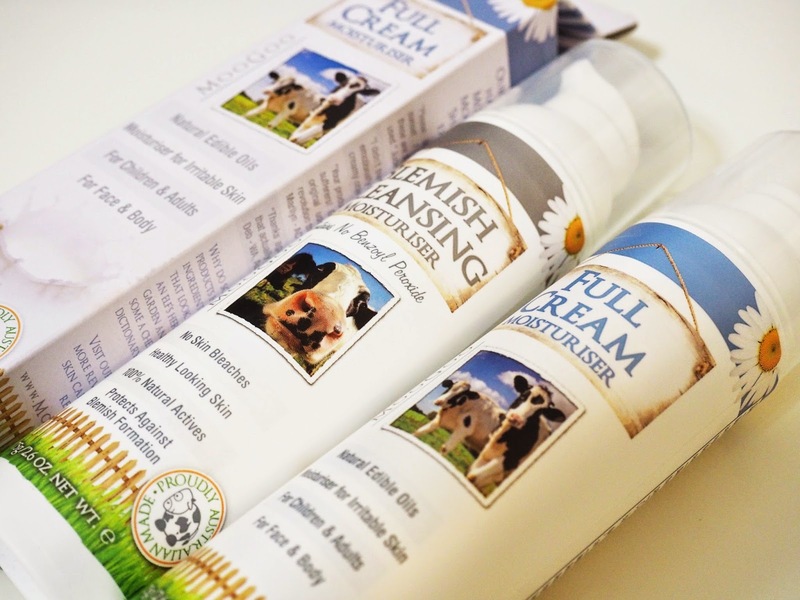 Udder cream for cows, was made to keep the cows udders nice and soothed and in good condition for milking. The same principle was applied to humans, we needed something to soothe troubled skin too! The original cream was too greasy for us humans, but there is an adapted version for us. MooGoo noticed a gap in the market. To provide natural based skin care products without the little nasty hidden ingredients – to particularly help out with the troubles our skin may experience, such as eczema and psoriasis or general oily and dryness. If you suffer from a skin problem, I expect they will have something magical for you to try out, the range has expanded massively since! I believe all the ingredients are edible, but I will leave that decision up to you! Tested by humans, for humans to use. 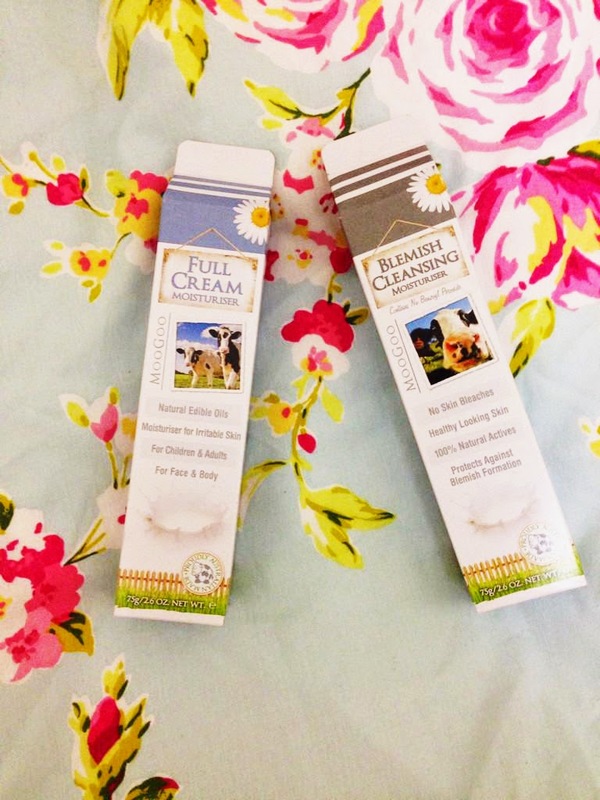 The Full Cream Moisturiser has a really thick consistency, and trust me.. you don’t need a lot. I have made the mistake a few times of pumping it out and whacking it onto my face and looking like a complete ghost because it takes quite a bit of work to soak it into the skin. (I wish I took a photo for you all) With this in mind, this product would be really amazing if you have dry skin or psoriasis on any part of the body. I don’t use this as often because it is really thick, but I do enjoy using it for that little bit of TLC, it would be absolutely perfect in the colder months. I feel that even just this week I have learnt a lot more than ever about skin confidence, ever since I first viewed Em’s videos on Instagram, then on YouTube. She is utterly amazing. 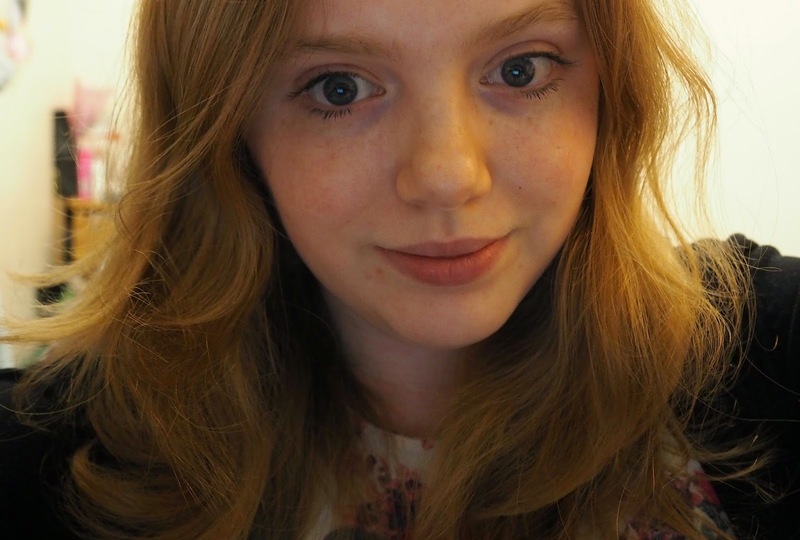 If you have read my post about living with my pale skin you will know that I have always felt quite ashamed and sometimes terrified to have my pale skin. Everyone has their own imperfections and pieces they don’t like about themselves, but they don’t change you as a person. Your skin does NOT define who you are. Let’s strip it right back… Your skin, as a life function, is purely there to act as a barrier to protect you and your inner organs from infection. Who seriously has the right to comment on YOUR own protection barrier? The way I look at it is, if it is doing the job it is meant to, then it is a beautiful thing indeed. Your skin is beautiful – No matter what skin tone, skin condition and whether you have any moles, freckles or burns. It is so good to finally be accepting of my pale skin, and my freckly upper arms! Unfortunately, skin confidence has to come from YOU, however much I would love to help you out. I had a stage in my life where I couldn’t let ANYONE see me without make up, but here we are today, uploading my no make up selfie 🙂 I have always had freckles, (they are taming) and spent a lot of my teen years covering them up. I am currently quite blessed with my facial skin and very lucky to not get many spots. I usually get them around a period or if I am eating particularly badly. (touchwood) But that doesn’t mean it will always be this way. Just because I currently don’t have any facial skin conditions doesn’t mean I won’t ever. I like to think that MooGoo, or any natural skin products, give a helping hand in keeping the skin as healthy and soothed as possible. Soothing and comfortable products are particularly important for troubled skin. I often suffer from eczema on the skin of the back of my knee (usually during the warmer summer months) and SO many products irritate the eczema even further. And that little vicious circle is often the problem, in further outbursts. So thank you very much MooGoo, I can’t wait to kick eczema’s bum if it pops up this summer! I hope you and I, with the help of natural products, can hop onto the fabulous journey of happy, healthy skin. MooGoo has helped herds of people, can they help you and your skin confidence out? How gorgeous do you look in this photo?! So gorgeous, you have such lovely big eyes and a beautiful smile! I've been liking the Blemish cream too, need to get my review up soon! air max 2015 pas cher Shucks, others to go early air max 2015 homme pas cher step Bale. cheap very humble said. air max 2015 pas cher Security thumbs again astonished, said Heck, little cheap is not simple ah, really have meaning, so air max 2015 pas cher I'm just on the road air max 2015 femme pas cher ahead than learned nike air max 2015 pas cher the words from your mouth to say it is more a deep flavor.